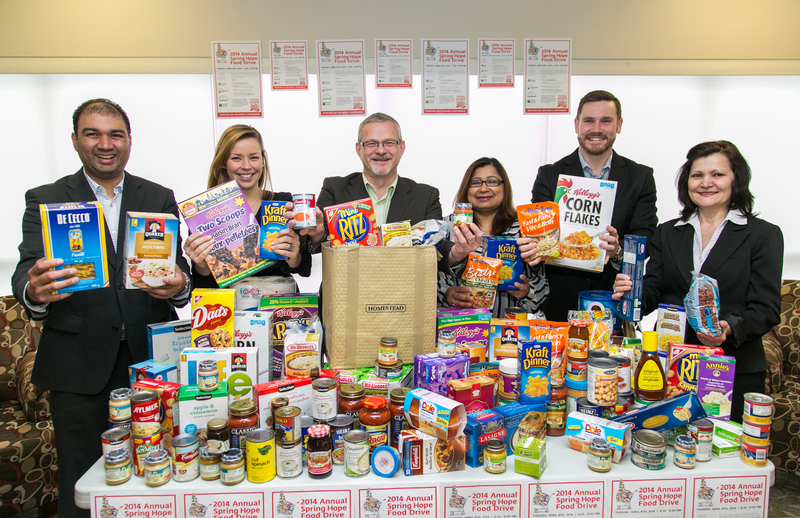 ​On April 8th, Homestead was proud to host the launch of the Spring Hope Food Drive in Toronto, with an event at our flagship community at 1000 Mount Pleasant Road. 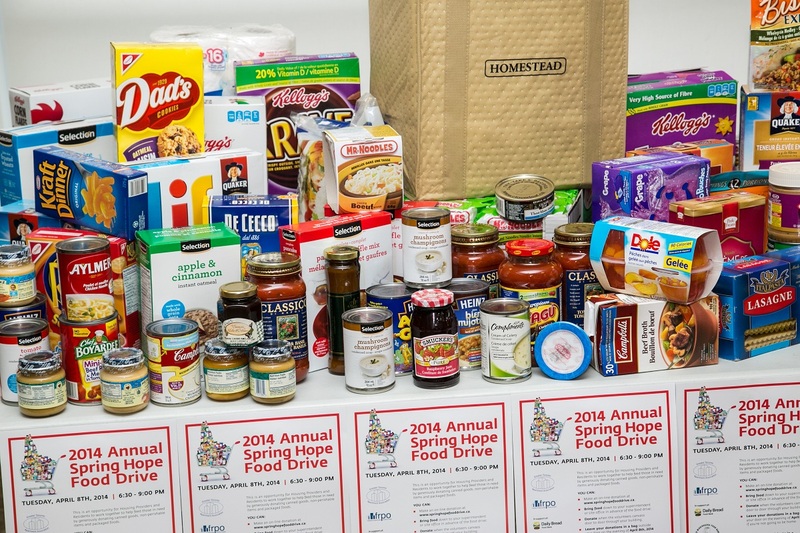 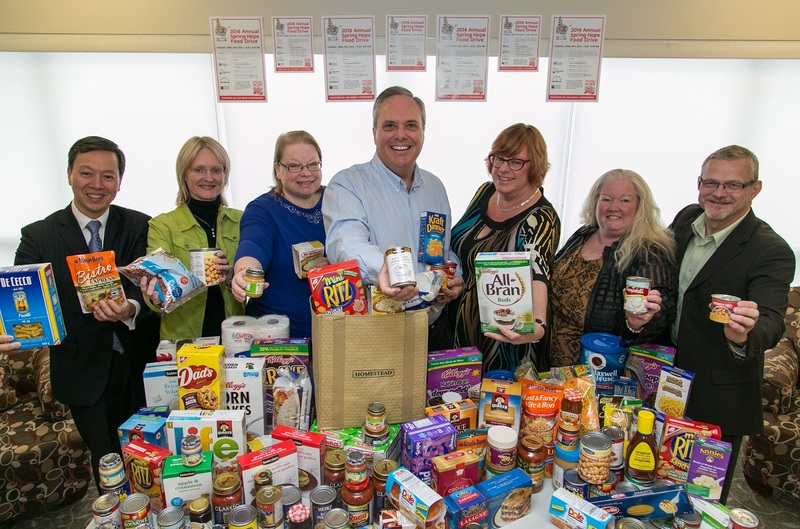 The Spring Hope Food Drive is a yearly event that apartment communities across Ontario participate in by collecting non-perishable food items for local food banks. 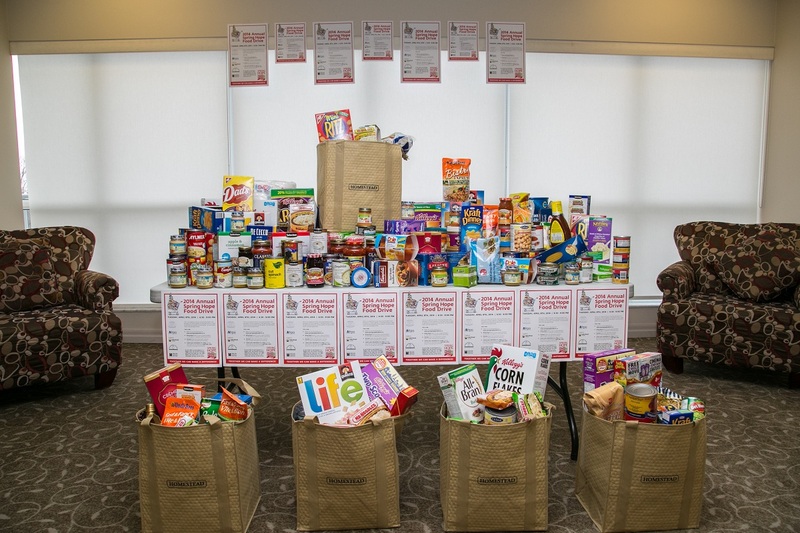 We would like to thank all of our residents and staff for contributing, as well as all of the other property managers and residents across Ontario that participated in this amazing event!